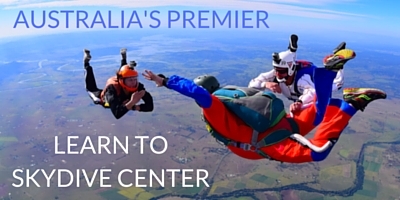 Welcome to Skydive Ramblers – The #1 Choice for Skydiving Queensland! 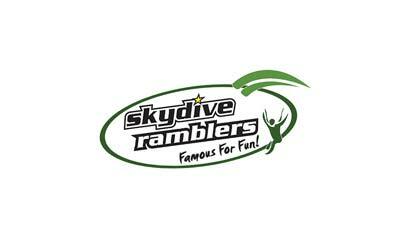 Skydive Ramblers has been serving the Brisbane metro area for more than 40 years! 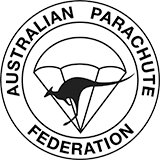 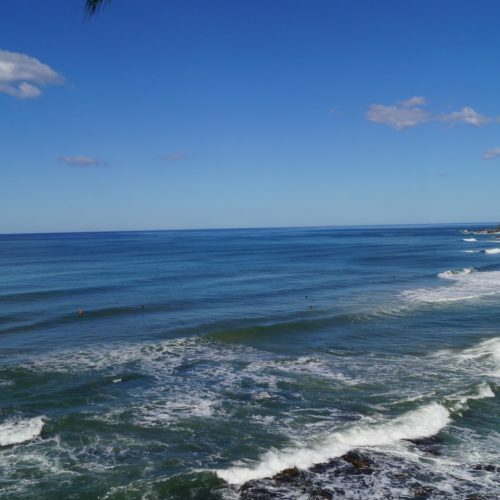 Our highly experienced instructors, beautiful location, and reputation for fun have helped make Skydive Ramblers THE destination for skydiving in Queensland. 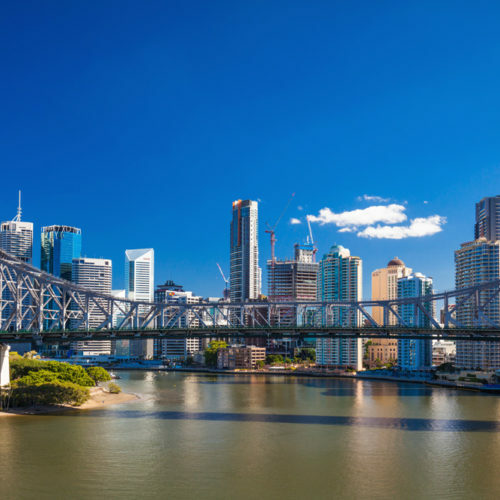 If you’re looking to skydive near Brisbane, there’s no better place to do it than Skydive Ramblers!